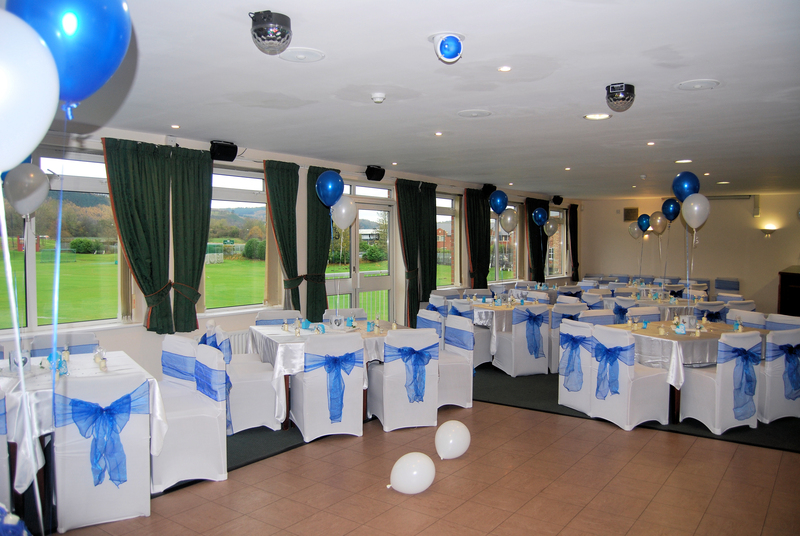 Host social events in our superb function room seating 100 with bar & kitchen facilities. The function room is available for private hire for both evening and daytime functions seven days a week. To enquire about availability of our function room please complete the form below or telephone 07931646964. Please enter the date you require the function room.